Divya Jyoti Jagrati Sansthan (DJJS) was cordially invited at ‘Akhil Bhartiya Muslim Gau Palak Sammelan’ on Sept 13, 2015 at Ferozpur Jhirka, Mewat, Haryana. 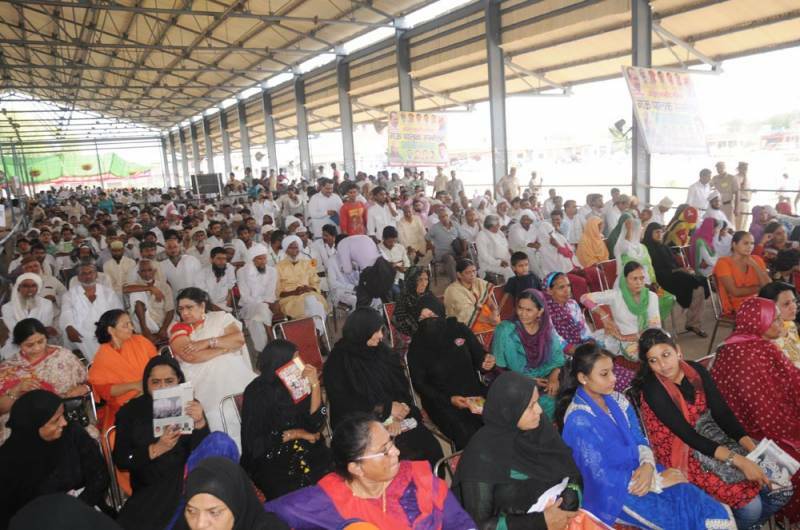 The Sammelan was organized by Muslim Rashtriya Manch, a muslim organization which was formed with the main objective to bring Hindu and Muslim communities close together in India. 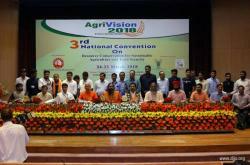 Among the distinguished guests present were Shri Mahohar Lal Khattar (Chief Minister, Haryana), Shri Indresh Kumar (Senior RSS Pracharak & Margdarshak Muslim Rashtriya Manch), Imam Umer Ahmed Ilyasi (Chief Imam, All India Imam Organization), Dr. Vallabhbhai Kathuria (Chairman of Gauseva Ayog and Gauchar Vikas Board, Govt. 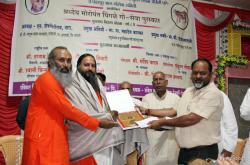 of Gujarat) and representatives of RSS & various Muslim MLAs from Haryana state. Swami Sumedhanand Ji, disciple of HIS Holiness Shri Ashutosh Maharaj Ji, graced the audience with the message of HIS Holiness to bring peace and harmony at the level of every individual among all classes of society, nation and world at large. He also shared DJJS Kamdhenu Gaushala’s mandate on conservation, propagation and breed improvement of Indian breeds of cows. 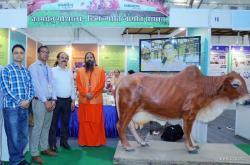 In order to motivate and inspire the Muslim community to domesticate mother cow and spread a word to stop cow slaughtering, many Muslim Gaupalaks and farmers, dedicated to conservation of cows across the country, were honoured. Also, an informative & beautiful exhibition was put up together with the launch of a book called ‘Gau and Islam’.